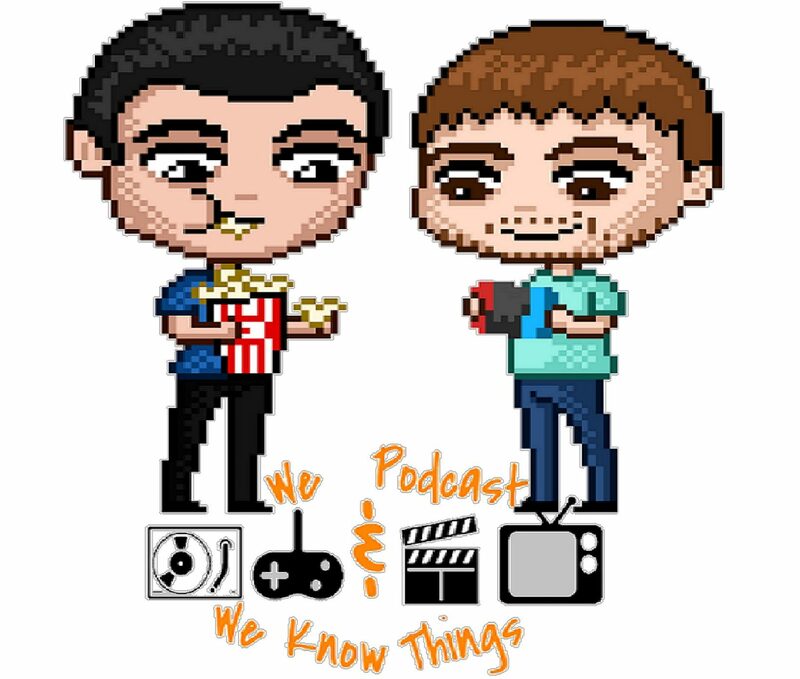 We Podcast & We Know Things is an uncensored podcast covering everything in the nerd & pop culture realm! We talk everything from movies & music, to TV, video games and sports entertainment. New episodes every Saturday on iTunes, Google Play, Stitcher & wherever podcasts are available! Don’t forget to click the links above to help support the show! Thanks for the support, we appreciate it more than you know! Finally, follow us on Twitter @WePodAndWeKnow by clicking here! !